We provide 20ft and 40ft onsite unstuffing services as well as stuffing services at our Yishun and Mandai Warehouses. We also deliver unstuffed goods islandwide, and collect from your clients for stuffing. We do both contract and one-off jobs. 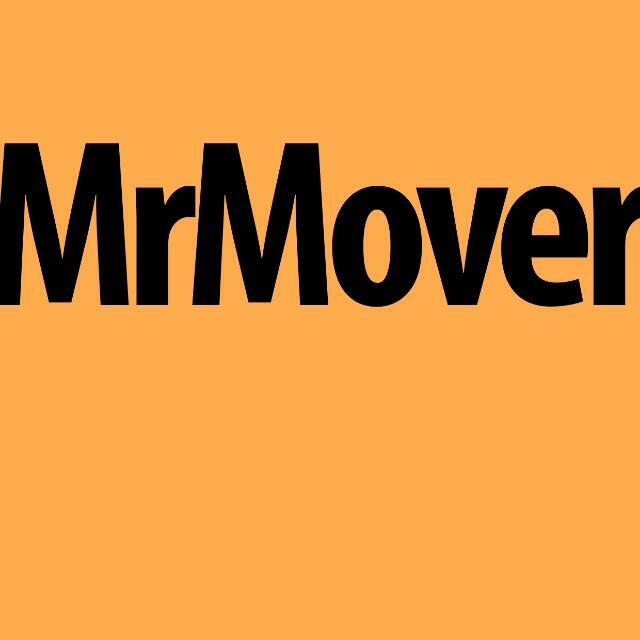 Check out our website www.MrMover.SG and www.MrStorage.SG for our range of services. for immediate quotes from our friendly and responsive team. storage, with doorstep packing & collection of your Storage items.